Do you have a strong understanding of marketing and advertising? Is one of your strengths the ability to think strategically? Does the idea of pushing boundaries excite you? BNI is actively seeking marketing consultants who not only understand the dynamics of digital & print marketing, but would also love the opportunity to lead a diverse client portfolio. This position will work closely with our digital media team to ensure that all client accounts receive not only the best possible results, but also a marketing partner that helps them effectively communicate their stories. 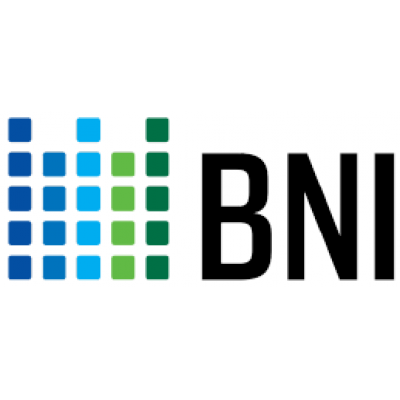 BNI is Atlantic Canada's most dynamic media group and provides a comprehensive package of news and information to readers throughout New Brunswick. Our ever-growing network of media outlets includes three daily newspapers, over a dozen weekly newspapers, distribution services, digital marketing solutions, New Brunswick's most popular online news platform, and Atlantic Canada's leading online recruitment site, CareerBeacon.com.